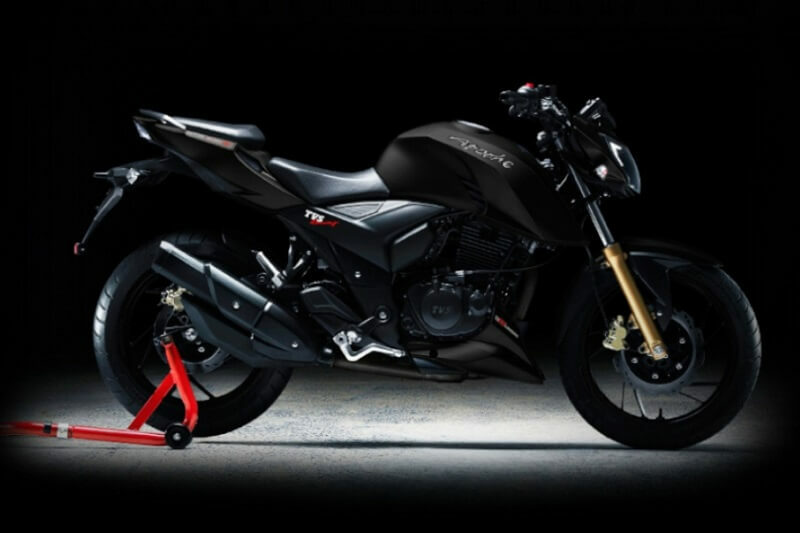 TVS is set to dispatch the 2018 form of the Apache RTR 160 tomorrow (March 14, 2018). Different government agent pictures have given us a sneak-crest into the progressions the Hosur-construct bicycle maker has attempted in light of the famous 160cc cruiser. The Apache RTR 160 made its presentation over 10 years back and in the course of the most recent few years, it has just gotten minor updates. Nonetheless, that is going to change with the up and coming 2018 model. First of all, the spilled pictures recommend that the RTR 160 will now share significantly more in the same way as its senior kin, the Apache RTR 200 4V. Parts, for example, the fuel tank, the tail and the LED tail light look fundamentally the same as that of the greater bicycle. In any case, the 160cc bike will convey forward the single-piece saddle from the more seasoned bicycle rather than the split units seen on the RTR 200 4V. The pictures additionally propose that the RTR 160 will now be founded on the part support outline that supports the RTR 200. At the back, the twin safeguard setup is probably going to be dumped for the monoshock unit from the greater bicycle. The 159.7cc motor is relied upon to create an indistinguishable yield from before – 15.4PS of energy and 13.1Nm of torque. Notwithstanding, it is probably going to highlight oil cooling this time around. The test bicycle included here utilizations a regular handlebar rather than the clasp on ones seen on the RTR 200. It will be offered with a front circle brake and a back drum unit as standard, yet TVS could offer a back plate brake as a discretionary extra too. As far as evaluating, anticipate that the new bicycle will be dearer by Rs 5,000 over the active model, which right now retails for Rs 78,215 (ex-showroom Delhi). The 2018 Apache RTR 160 will contend with the Honda X-Blade and the Hero Xtreme Sports.